Indigo Wheat™ and Indigo Barley™ is designed to significantly enhance cereals yields in the Australian wheat belt by mitigating moisture and heat stress suffered by the crop. How does this benefit you, the grower? Indigo Technology is applied as a seed treatment to boost cereals productivity by improving water stress tolerance and nutrient uptake. 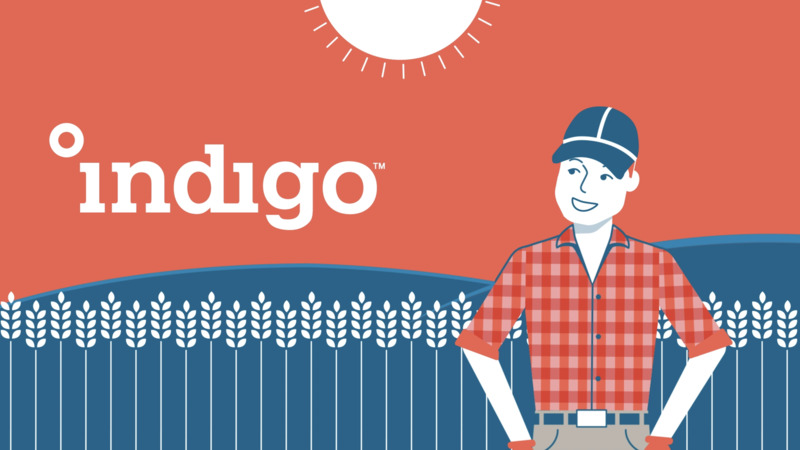 Indigo Wheat™ and Indigo Barley™ has led to better emergence and vigour, enhanced root growth, and a greater number of grain-producing tillers per plant.